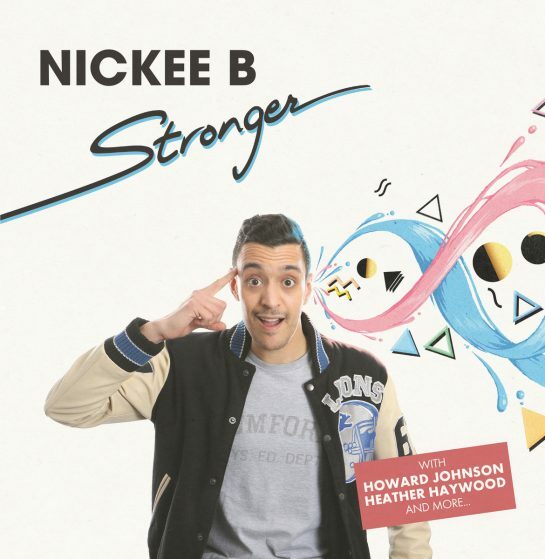 This is Nickee B’s highly anticipated debut album ‘Stronger’. Hailing from Lyon (France), he’s one of the hottest Boogie producers having caught the attention of Boogie lovers worldwide with the acclaimed 7 inch single “Party Tonight” | “Give It Up” produced for Heather Haywood (The Cool Notes). This debut LP includes featuring with big names of the 80’s Funk such as Howard Johnson with the fierce Funk/Boogie jam “I’ll Do My Best” and Heather Haywood with the Evelyn King influenced banger “Stronger” that will certainly reminds you of Kashif early 80’s productions. The album also features talend guitar player and musician Teddy Mike as well as Californian singers Joanna Rose and Trailer Limon (The Pendletons).